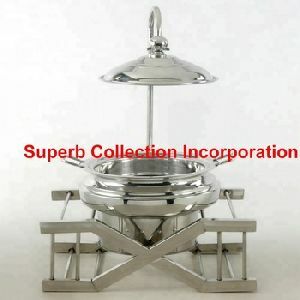 We are manufacturer and exporter and suppliers of all metal handicrafts items specially brass, aluminum, iron, steel and copper metal in casted as well as in sheet. Please feel free if you have any requirement. 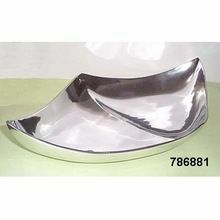 This is aluminum metal casted dish with enameled. 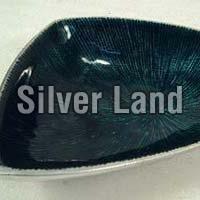 Which is available in different colors . 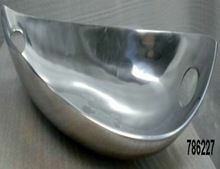 Please contact us for more detail about any item.